For the Love of Hooping!!! This February Drop in to Hoop it Up at SoWisdom with Izzy. 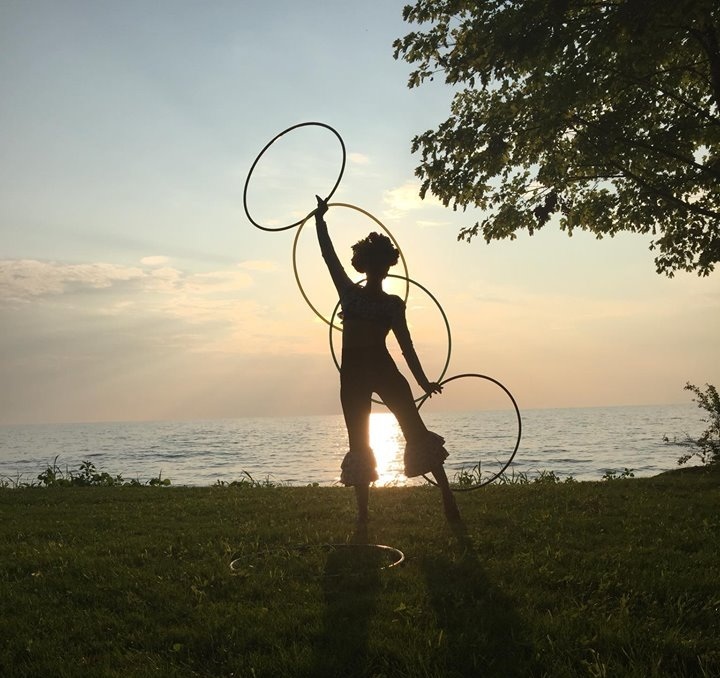 Introduce yourself the Love of Hooping from Fitness Fun to Circus Arts to Sacred Hoop! Dates: Tuesdays Feb. 5, 12, 19 & 26 Time: 6-7pm. Cost: $15 Ages 6+ welcome! Email Izzy at izabelletheamazing@gmail.com RSVP (appreciated, but not required).